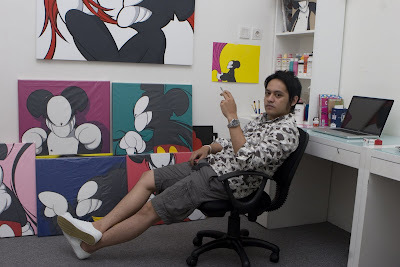 Arkiv Vilemansa has been painting, illustrating and designing cartoon like figures since 2005. 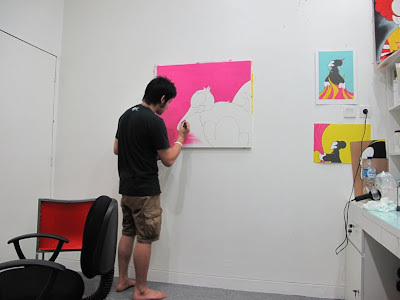 Shortly after finishing his Bachelor degree in Architecture he plunged into the art world citing his love for drawing figures as his inspiration for this change of career path. At 26 years old, Arkiv, an artist from Indonesia has been taking over peoples desks and collection shelves with his ARKIV vinyl toy. A creature he has designed himself that has been gaining popularity among collectors. 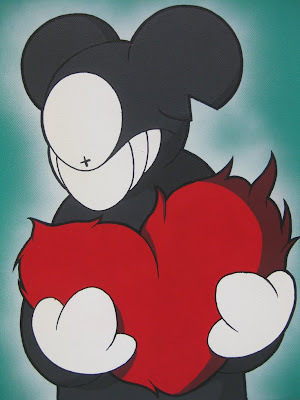 Arkiv has been painting his character for a while now and creating mash ups of iconic characters such as Mickey Mouse and Marvin The Martian using his ARKIV character design. Abztract will have a few original pieces from Arkiv exclusively on Abztract.com. So stay tuned and stay Abztract. 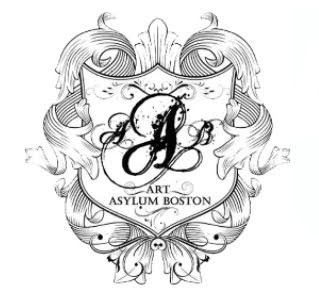 Also, we had the pleasure of meeting the folks at Art Asylum Boston. 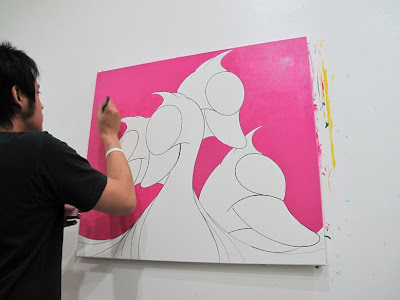 As they are featuring ARKIV as one of their featured artist as well, Abztract and Art Asylum Boston will be joining together to co-curate two solo shows for Arkiv in 2010 right here in the U.S. after he has completed his gallery tour in Europe (Amsterdam, London and a few other spots). Hug Life Print X Shirt : Only a few remain.